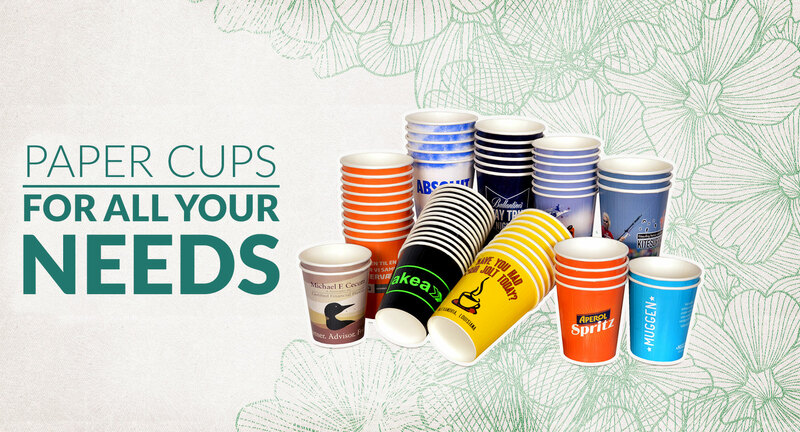 UniCup | UNICUP, a manufacturer of custom printed paper cups. Paper cup with your logo from 500 pcs. 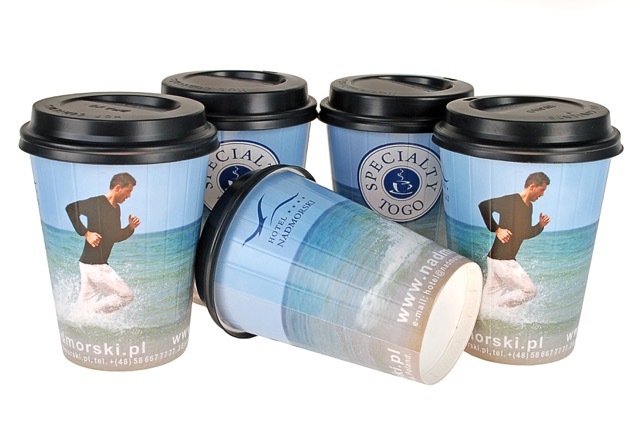 Imprinted Disposable Coffee to go paper cups with your own design from 72 hours. 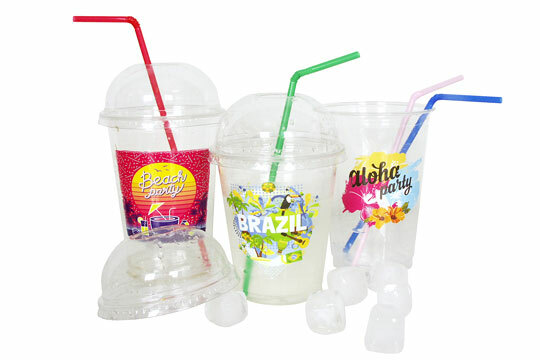 UNICUP is one of the leading manufacturers of custom printed paper cups. 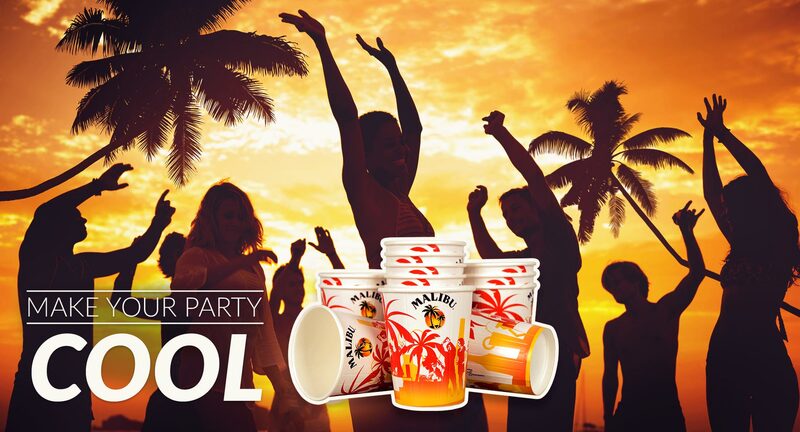 The use of printed insulated paper cups with a logo and promotional prints is popular and cost-effective way to promote your brand. 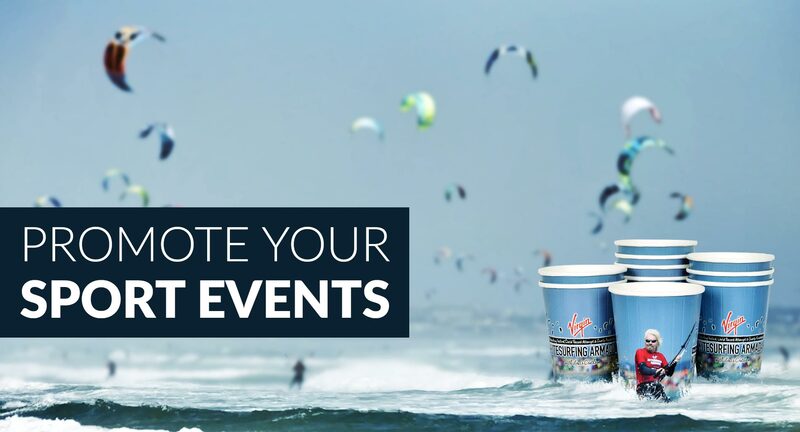 Unicup’s paper cups are an excellent advertising medium. 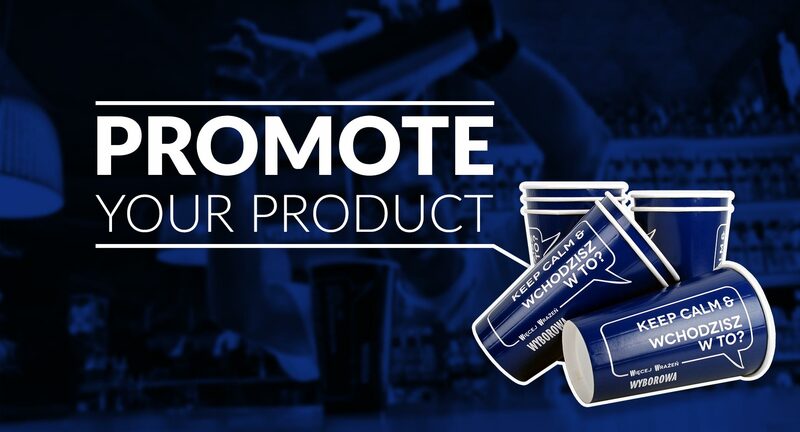 By printing your logo or your company imagery on our cups, you reinforce your brand presence, its recognition and you are getting wider reach among various audiences. The designing and production process is simple: just send us your logo, ideas or approved graphic design in our paper cup template and within 24 hours we will send you printing layout and mockup for acceptation. 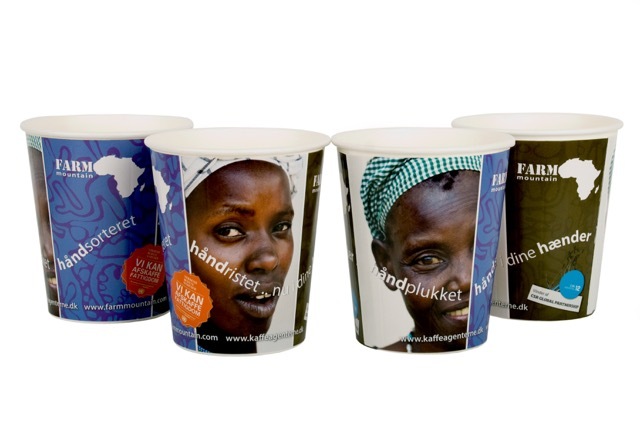 When producing paper cups we do our best to meet the expectations of our clients. 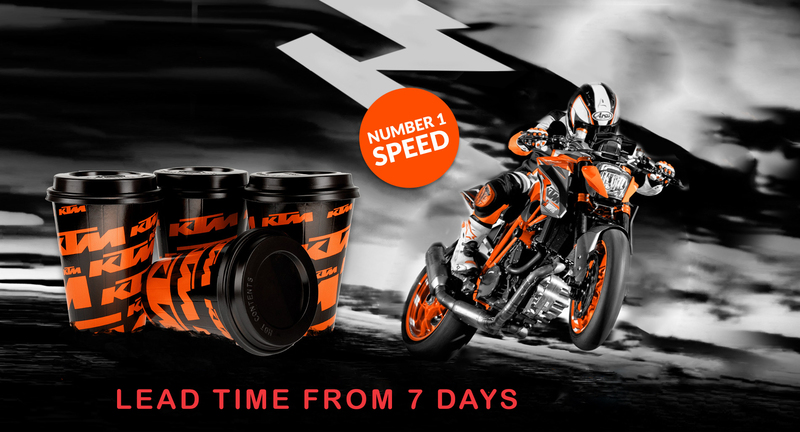 Our cups are high-quality products resistant to high temperatures. The risk of getting your hands burnt has been minimised through the use of innovative solutions. 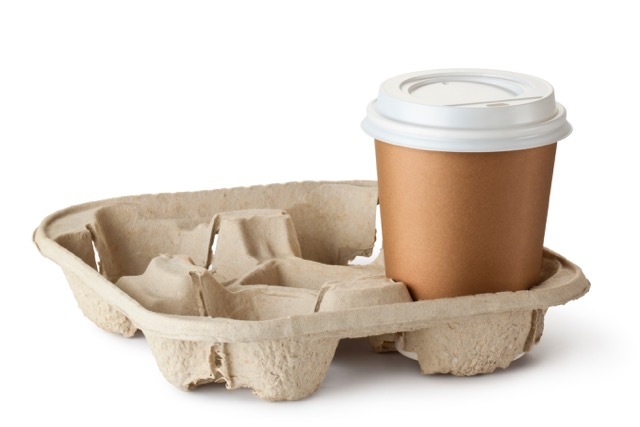 Nowadays, not only large companies can afford individual paper mugs. Branding of packaging can also take place on a smaller scale and for smaller companies. This is especially the case for catering services….